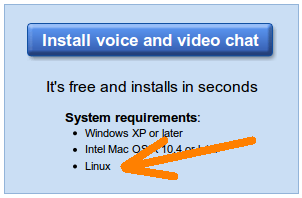 We have already told you about the availability of Gmail (Google) Videochat for Linux! However the initial release had packages only for Ubuntu and other Debian based systems. 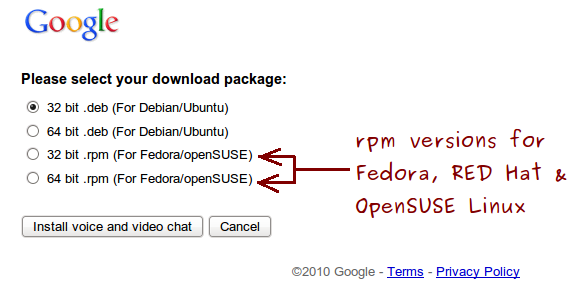 Google has now also released the 32 bit and 64 bit RPM versions of the Google GMail video chat plugin for Fedora, RED Hat, CentOS and OpenSUSE users.